To see the full page of data, please click on the image above. 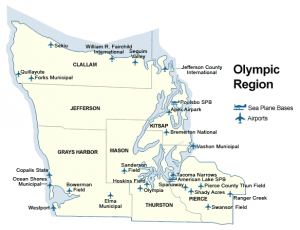 Shall we fly back in time and take a look at Sequim aviation history? It’s a fascinating history. This interesting piece of aviation history comes from a Sequim Gazette article we strongly recommend re-posted at Sequim Aviation History. 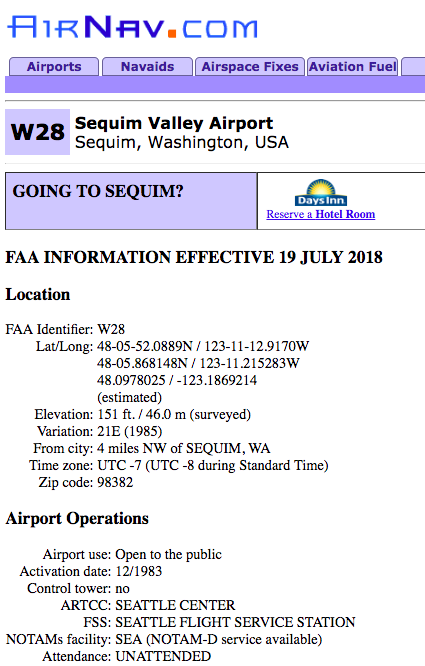 The Sequim Valley Airport is for sale for the first time in its long history, and to help potential buyers and investors with more detailed information, in addition to the information you’ll find in the articles, photos and videos on this site, we’ve also created a Buyer’s Brochure. You can download the brochure here. Jack and Winnie Sallee gave us the Sequim Valley Airport and a group of men with Aviation in their blood. What are they doing now? Andy Sallee is the eldest of the boys. He and his wife Jane live in Sequim and are both active in the Sequim Valley Airport management. Andy was a 727 pilot for ASTAR Air Cargo (DHL) for 20 years, until the furlough came. He continues to enjoy his flying, piloting a corporate jet out of Seattle and the pleasure of flying in the Northwest. In the mean time he is very involved with airport operations as the active President of the management team. What does a President do at a private public use airport? 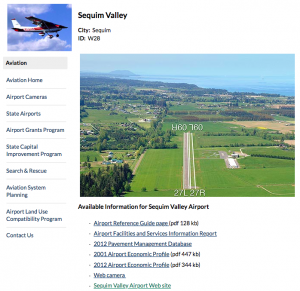 The Sequim Valley Airport is for sale! This family owned airport is available for the first time since it’s opening by the Sallee family in 1983. You’ll find some Events, Maps, Photos, Videos, and Documents at the section called “Detailed Information“, and we’ll be adding to this section, so you may want to bookmark this site and come back to see the new photos, events, and information posted. 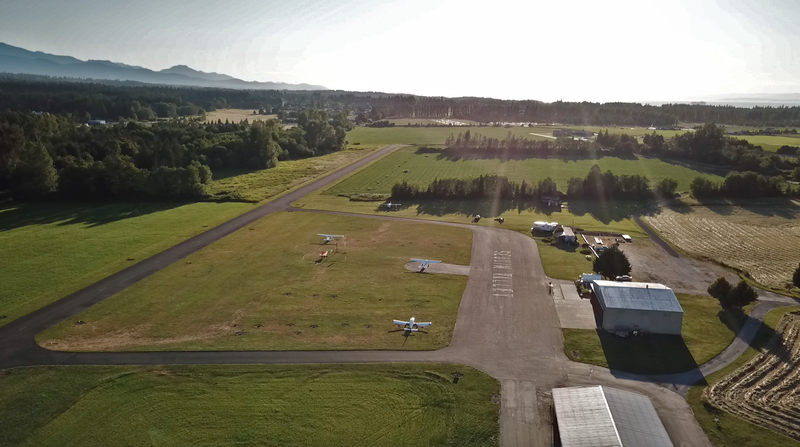 If you are a serious buyer for a rural airport like the Sequim Valley Airport, after you’ve perused this site and our Buyer’s Brochure, you’ll undoubtedly want a private tour of the airport to get some specific questions answered. If you would like to do that, please contact Chuck Marunde to make plans.